David A. Imanaka is an associate and member of the firm’s litigation department, where he focuses his practice in real estate, construction, insurance, employment, and commercial litigation law. Mr. Imanaka is fluent in spoken Japanese. 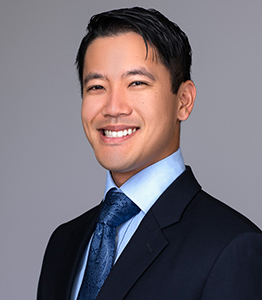 Prior to graduating law school and joining the firm, Mr. Imanaka accumulated experience in personal injury, estate planning, and healthcare law. His prior work experience includes research in healthcare compliance, drafting administrative policy guidelines, and assisting in healthcare enterprise software system development, design, and implementation.